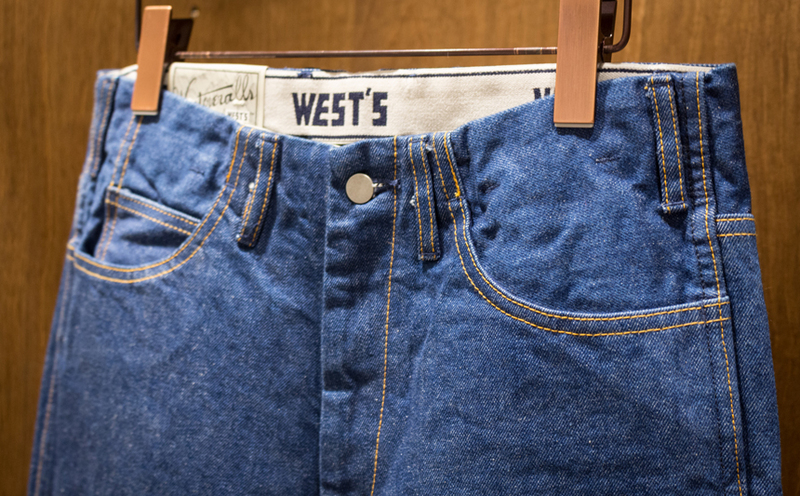 Do you know denim was firstly developed in Southern French town Nîmes? 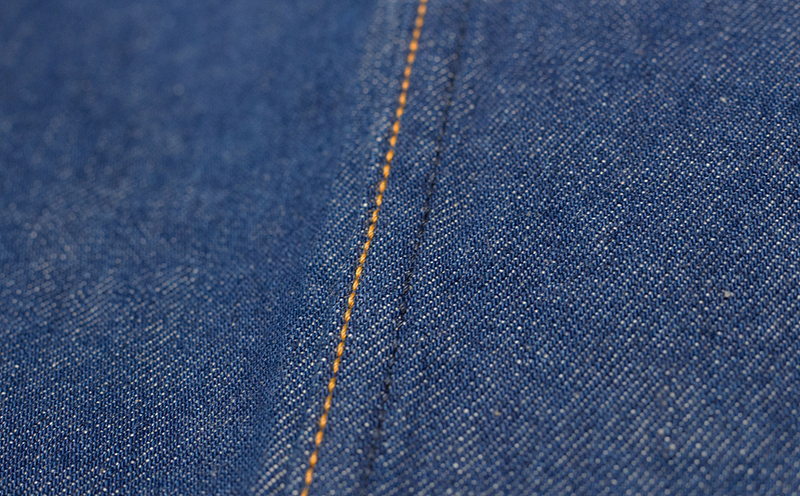 The word “denim” originated from “serge de Nîmes (twill fabric of Nîmes)”. 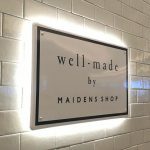 Focusing on this interesting fact that the denim moved from Europe to U.S. to create prosperity, new life denim brand WESTOVERALLS was launched in Tokyo in 2017 Spring/Summer by Tassei Onuki and is one of the main brands of well-made by MAIDENS SHOP. 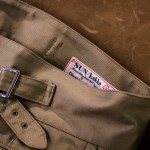 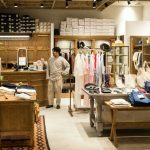 HELLY HANSEN’s premier line HELLY HANSEN ROYAL MARINE CLUB’s designer Tassei originally started his fashion carrier in the vintage field and his excellent denim knowledge was obtained through the experience as a buyer. 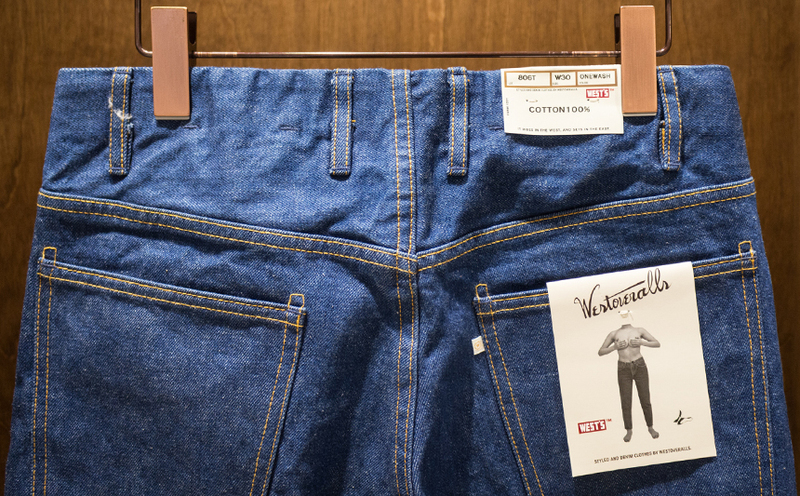 Utilizing Tassei’s vintage knowledge and experience, WESTOVERALLS produces gender-natural 90s looking jeans in regular, slim and wide fit. 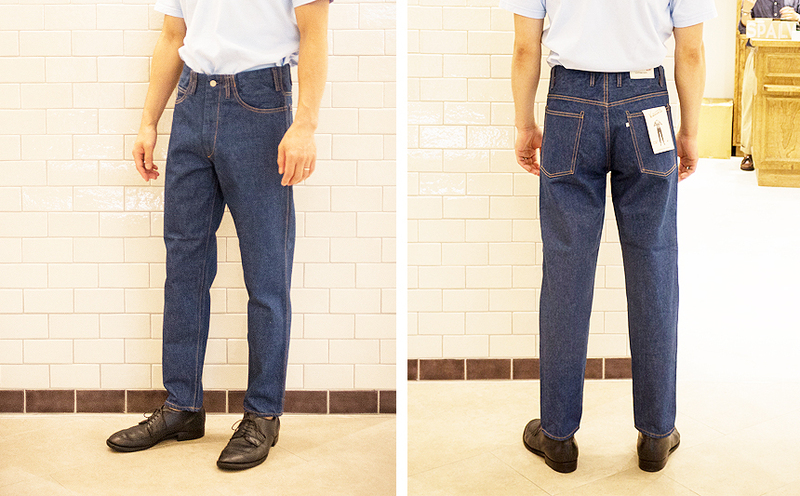 806T is a representative 5 pocket jeans, featuring the use of an unique pattern; in standard tapered jeans pattern, legs get tapered from the knee down, however, 806T’s has natural taper from the thigh down to create distinctive beautiful silhouette. 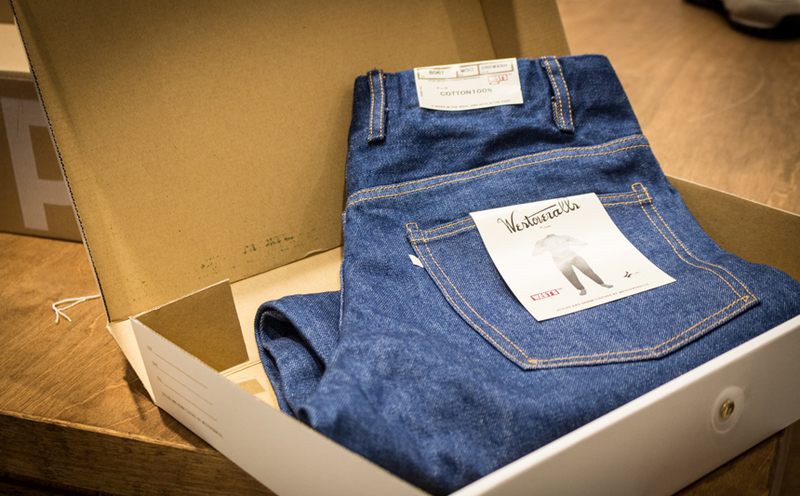 The 90s looking denim used for 806T is 13.5oz special denim produced in Hiroshima. 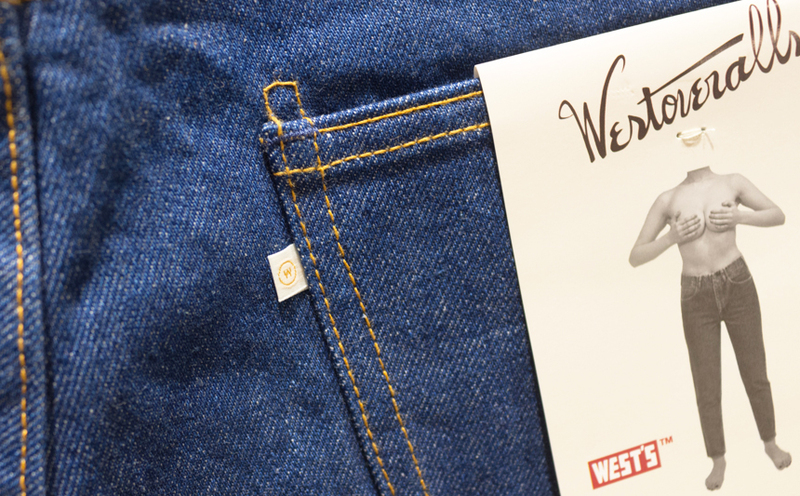 Finished off with branded waistband interlining, yellow and navy sewing threads, and branded box that comes with the jeans, you will love this simple but differentiated jeans. 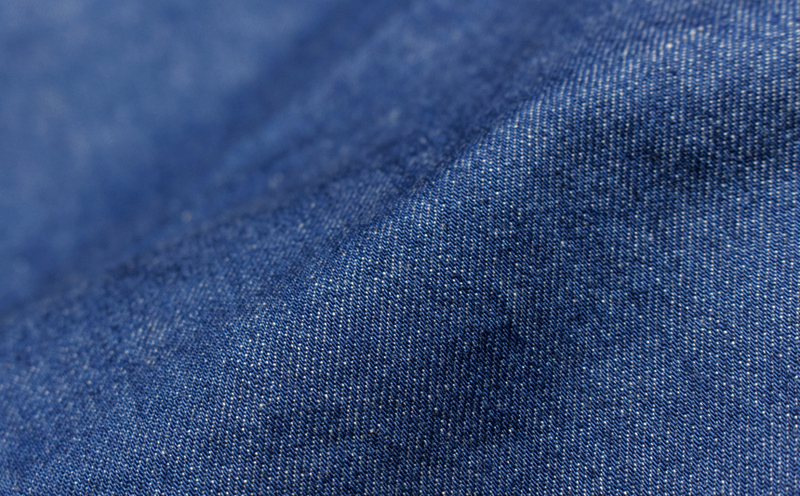 Ranging from 26 to 36 inches, 806T is good for both men and women. 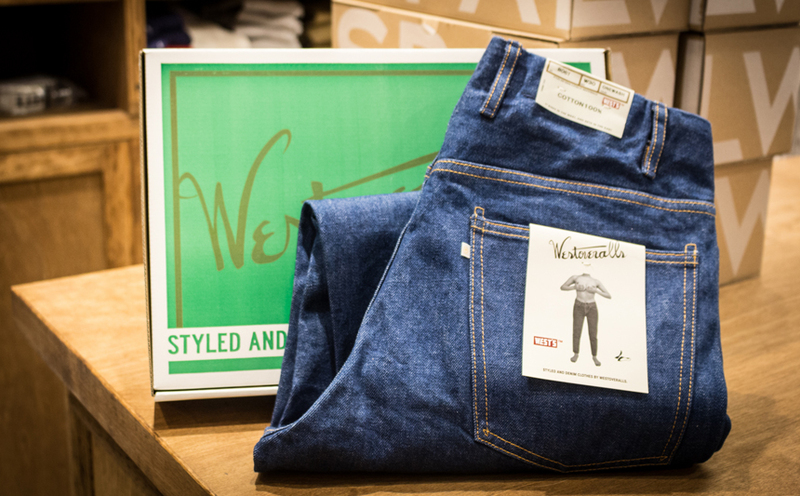 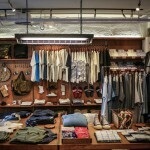 WESTOVERALLS 806T is available at MAIDENS SHOP.